Located in a 3,800 S.F. 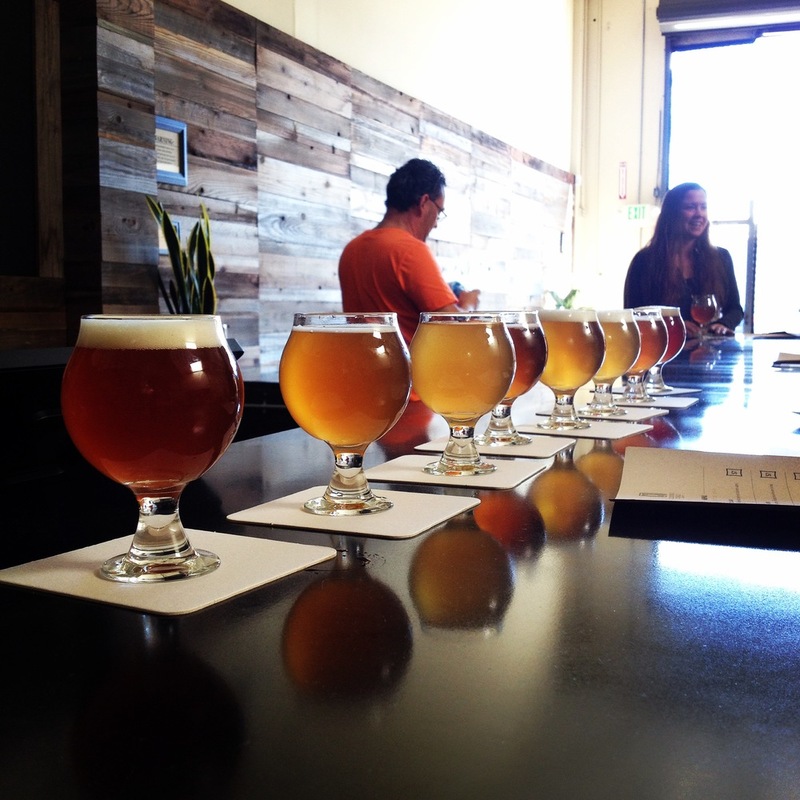 industrial space in San Leandro, CA, this 7 BBL brew house welcomes guests with a warm and inviting tasting room. Reclaimed wood and organic, cozy surroundings pair with the small batch fine ales inspired by seasonal ingredients. 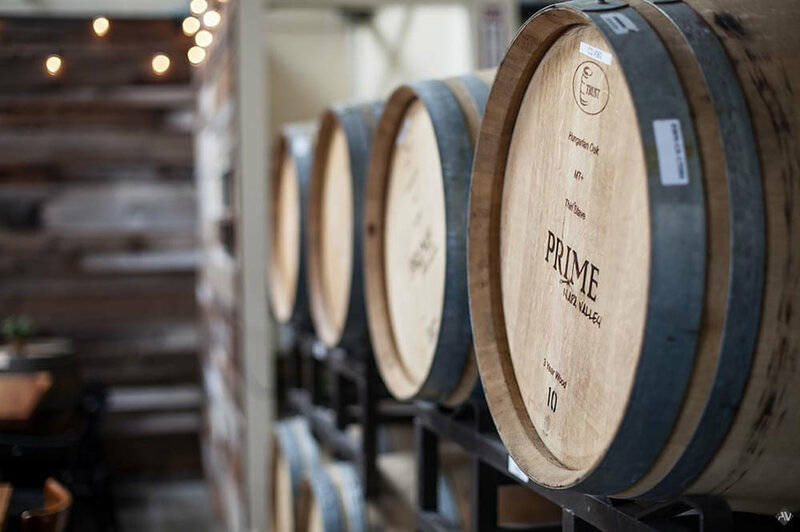 Their barrel program contributes to the feel of the space with over 40 wine barrels set against the customer area.